Expand search to view more listings in and around Hartford. 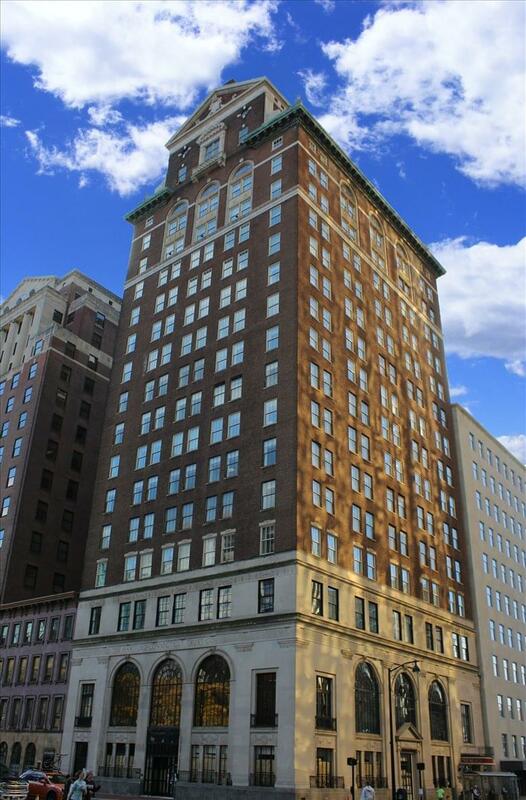 See more offices in and around Hartford. We have 2 office buildings with space available for lease in Hartford, ready for you to move in and get straight to work. 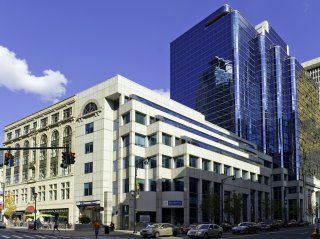 The offices we offer in and around the city allow you do business in a prime location from professional office space without the high overheads and long-term commitments of commercial real estate leases. The capital city of Connecticut, Hartford is the second largest city in the state. It has earned its "Insurance Capital of the World" nickname for being home to a vast number of leading global insurance headquarters. It is now attracting business tenants from various industry fields and boasts a diverse art and cultural scene. Regardless of the size of your company or what business requirements you have, Offices.net has an outstanding selection of executive office suites to suit your needs in Hartford, Connecticut. With flexible rental contracts and a range of professional business support services and amenities included, the above listed Hartford office space is available to suit you. Many of the business centers listed on Offices.net come inclusive of a range of office support services including dedicated front desk reception and building security, conference rooms and lounge areas, dining facilities and break out rooms. On top of this, most of the office buildings also include internet and network wiring, car parking lots, 24/7 access and onsite IT support staff. 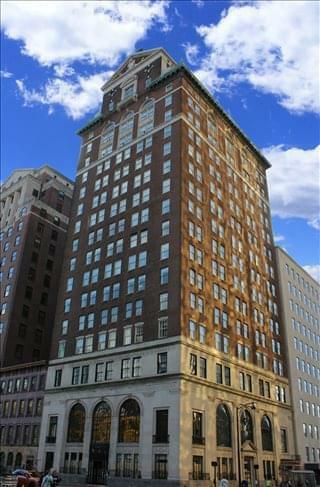 Select one of the executive office suites in Hartford listed above. The office space listed on Offices.net is in a prestigious location, and is available for instant lease on flexible terms. Offices.net also offers a broad range of professional office space in other prime Connecticut locations, available on flexible terms. Contact us today, and we will be do everything we can to help you find your best office.